NAICS codes and descriptions | SimIS, Inc. 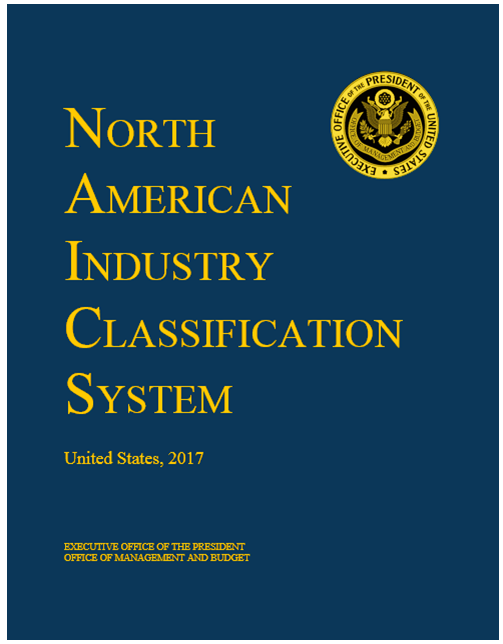 The North American Industry Classification System (NAICS) is the standard used by Federal statistical agencies in classifying business establishments for the purpose of collecting, analyzing, and publishing statistical data related to the U.S. business economy. The table below details the specific NAICS codes that SimIS has. For more descriptive information on these codes and the full descriptions see the NAICS Codes PDF.